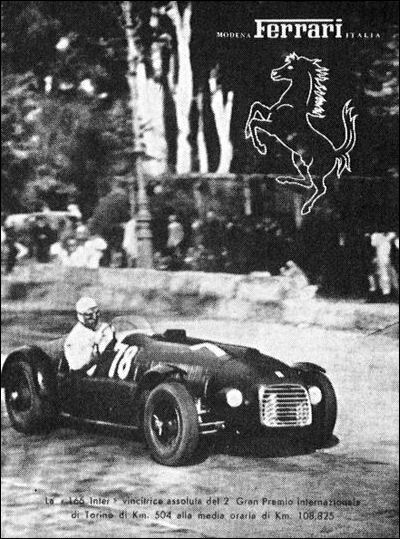 An advert showing 159 SC at October 1947 race at Valentino Park in Turin. 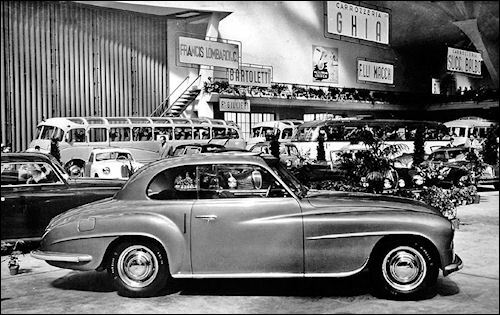 166 by Touring (#007S) at Geneva Motor Show. 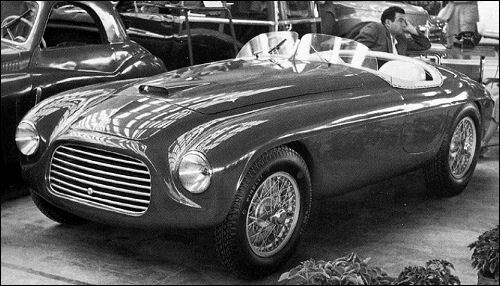 166 MM Barchetta Touring. 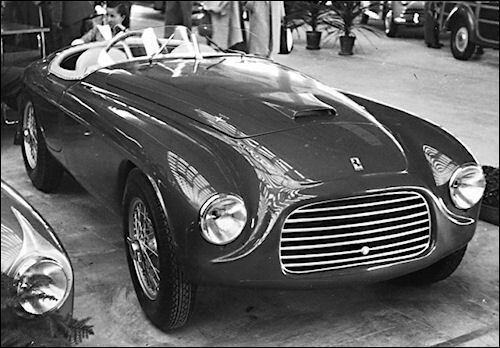 #0002M was displayed at Turin Motor Show in September. 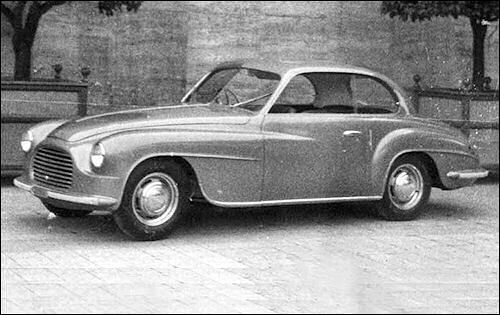 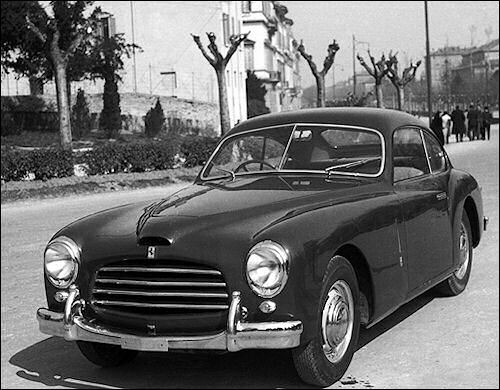 #10 125/159 C #02C Cortese/Righetti fail. 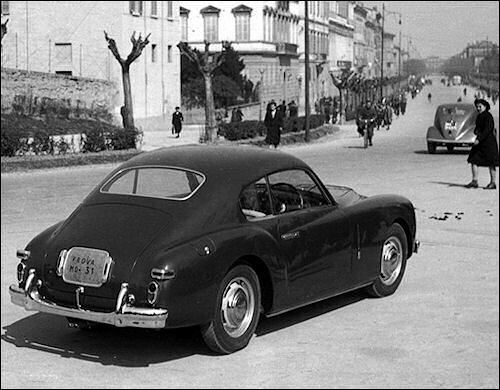 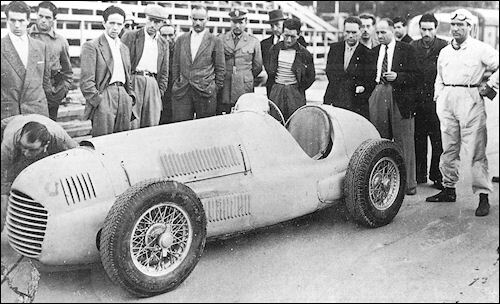 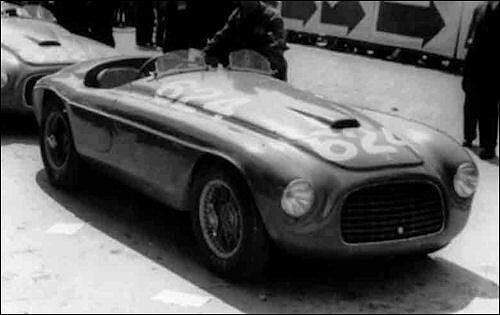 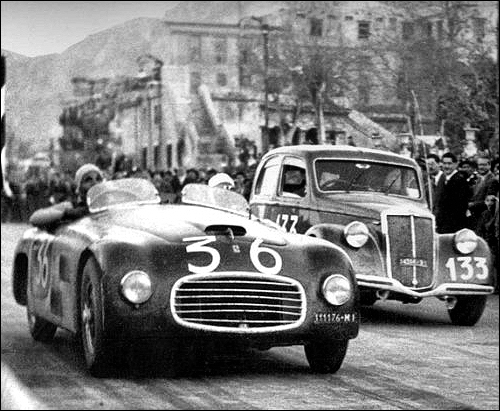 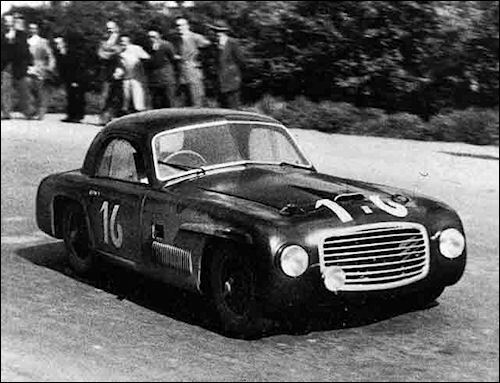 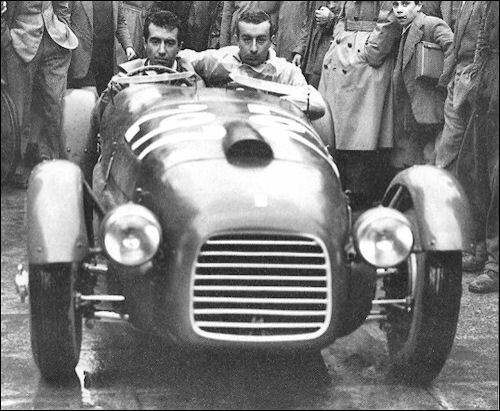 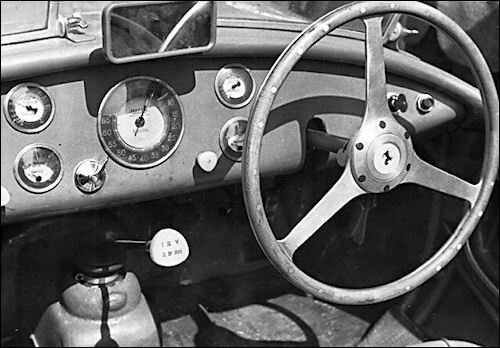 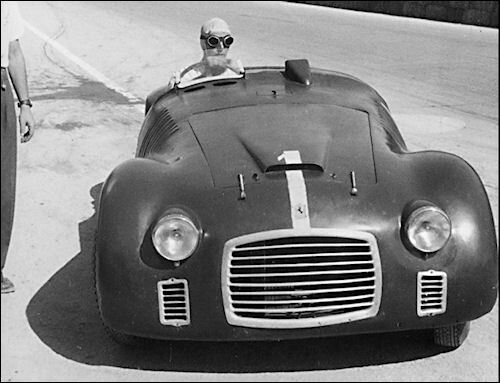 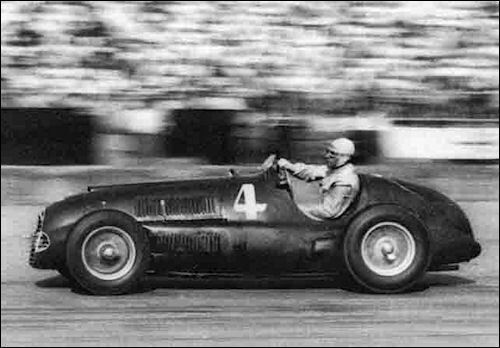 Bondetti-Marone driving 166 S at Mille Miglia. 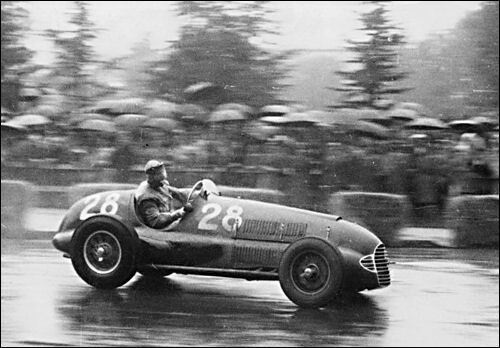 Sommer driving 166 F2 to victory at GP Florence.